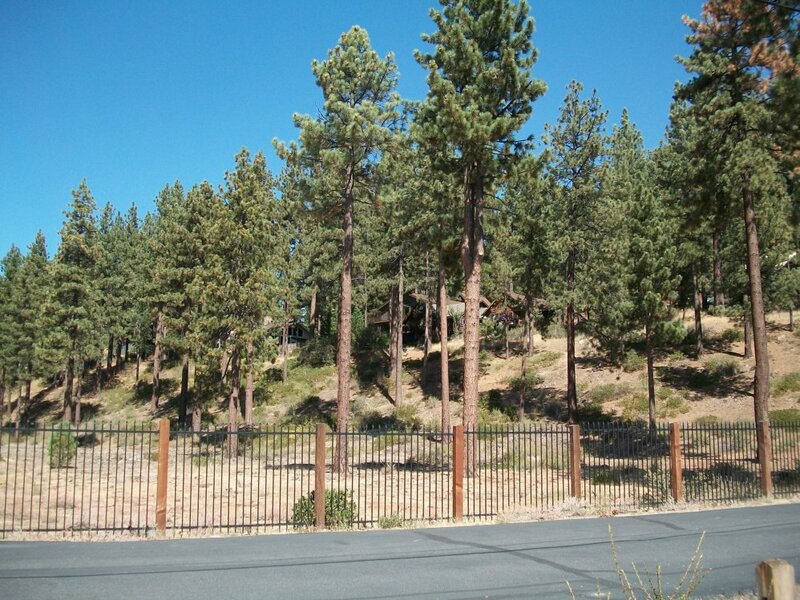 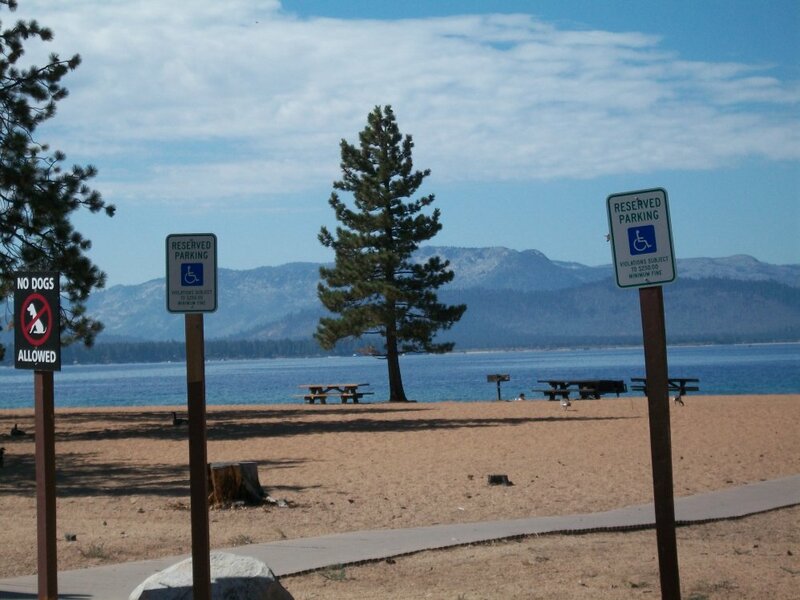 Elk Point, Lake Tahoe Nevada is comprised of one of the few gated communities along the Nevada south shore of Lake Tahoe. 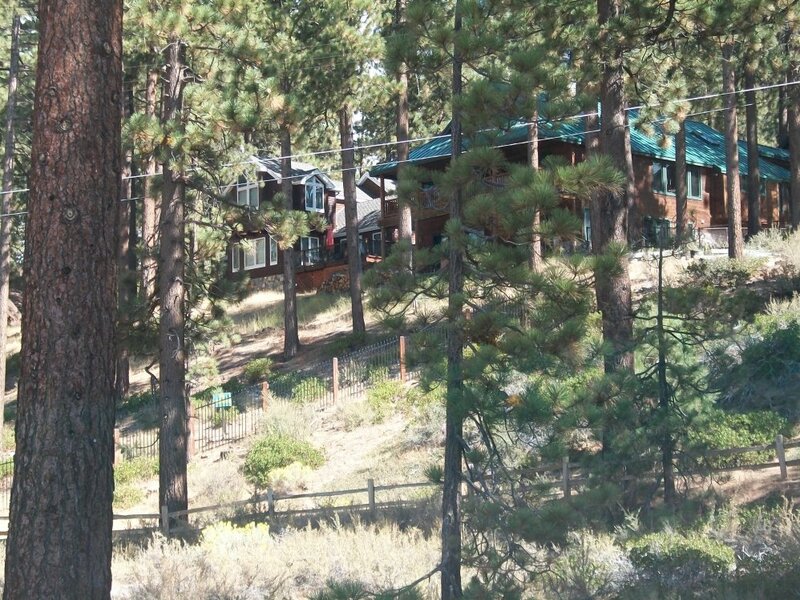 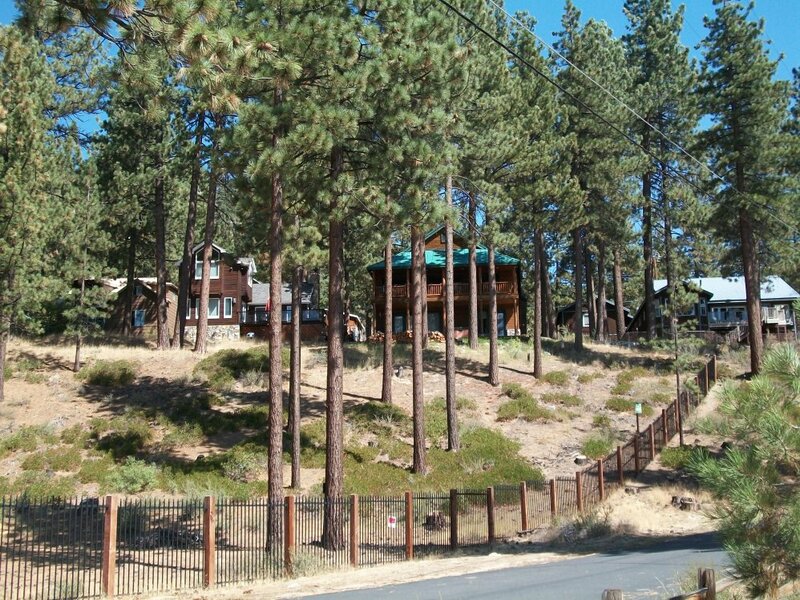 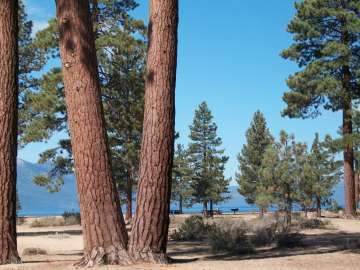 This Lake Tahoe Nevada neighborhood includes 87 private homes, many of which are lakeside, and most with great views of the lake. 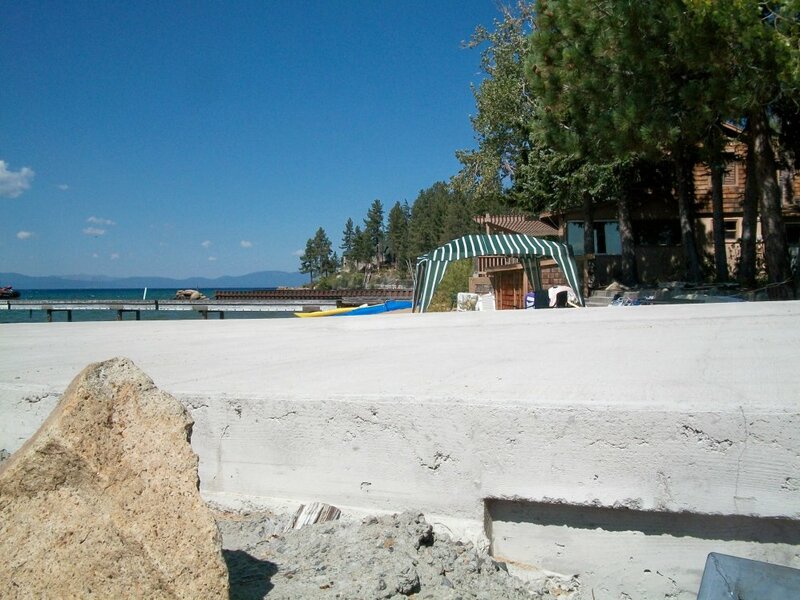 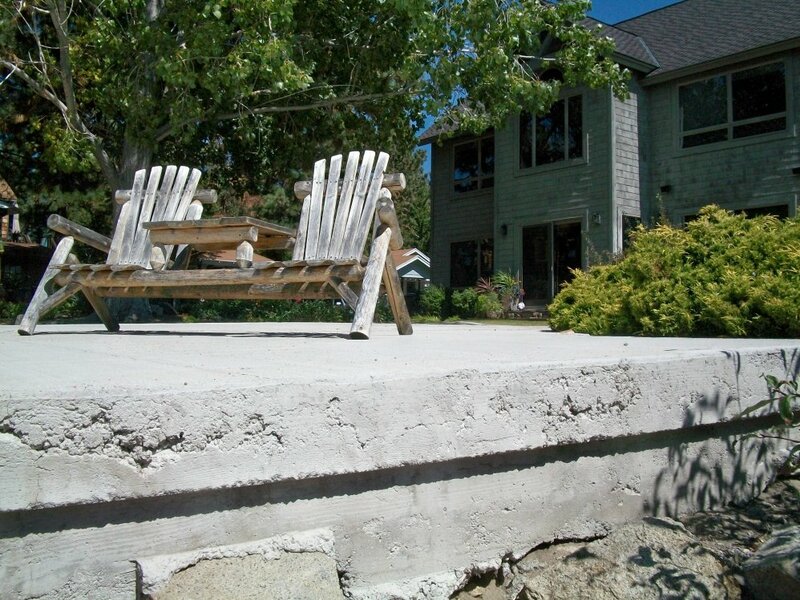 The residents have their own private beach, boat ramp and boat slips. 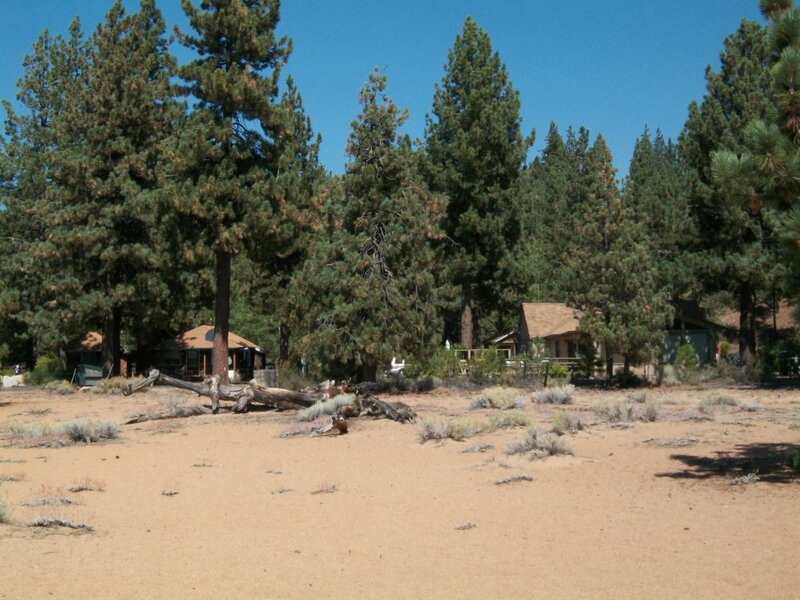 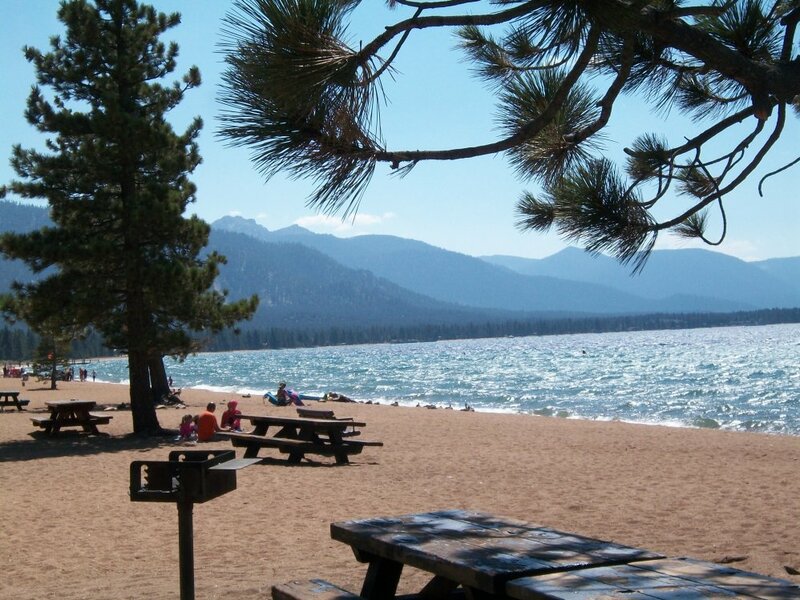 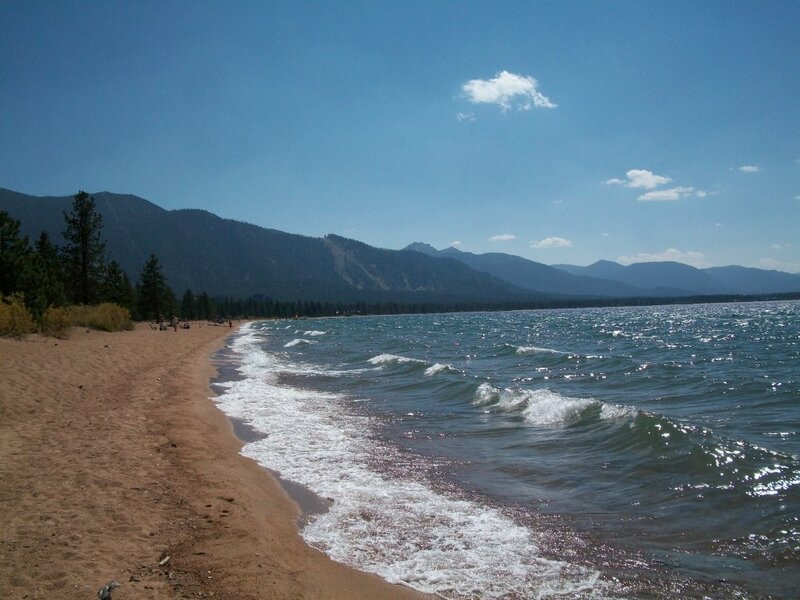 Adjacent to them is the Nevada Beach Campgrounds & Beach which includes almost 2 miles of beautiful, very wide sandy beach with numerous picnic tables, Bar-B-Ques and special views of the entire southern half of Lake Tahoe and 180 degrees of the western Sierra Mountains. The facilities at the Beach and in the very nice RV and Tent campgrounds in the woods, are modern and especially clean. 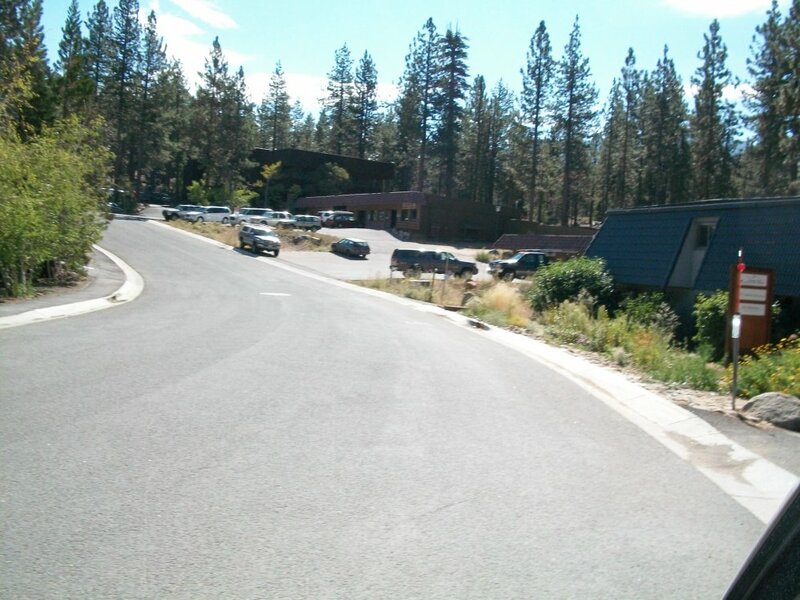 Along Elk Point Road leading to the above areas, is a Wyndam Vacation Rental complex, a church, fire department, the Elks Point Professional Center, an animal hospital and several other businesses. 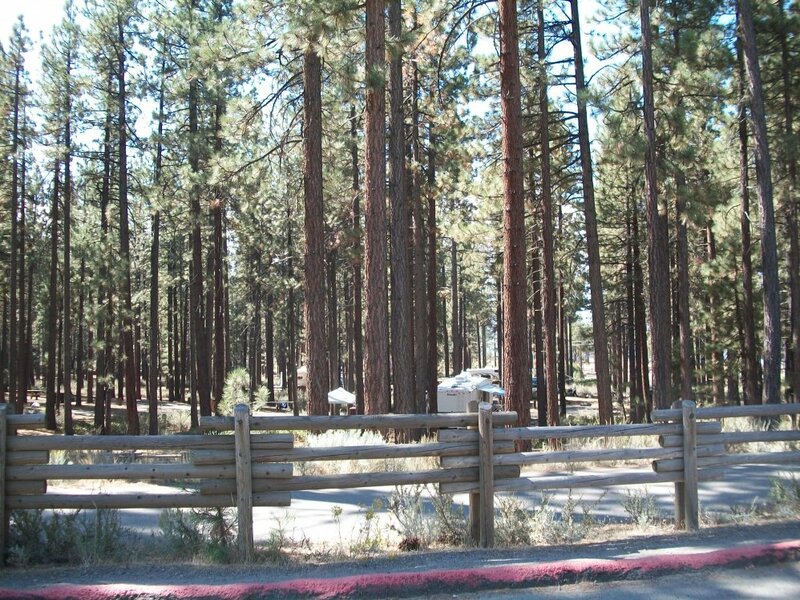 Directly across Hwy 50 is the Round Hill Shopping Center, restaurants, & post office. 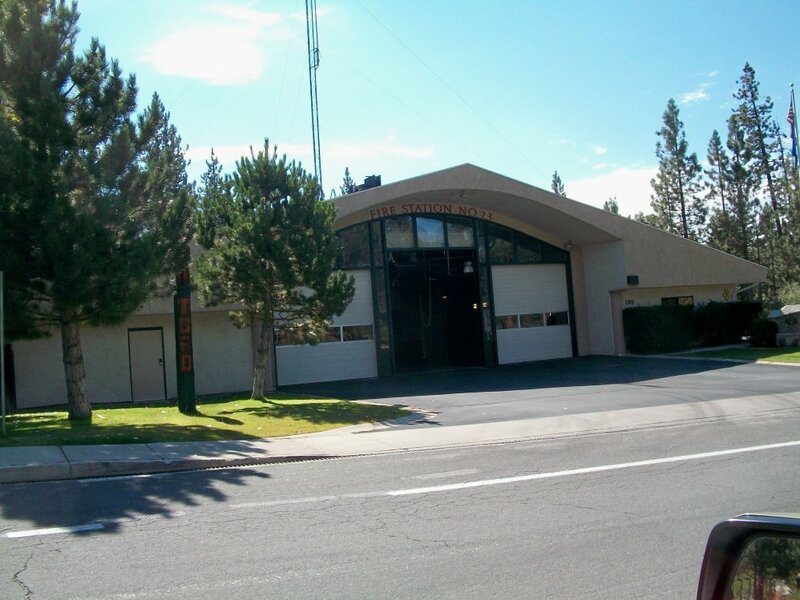 A two minute drive south on Hwy 50 is the Kingsbury Grade area which includes numerous businesses, restaurants, the Lakeview Inn & Casino, Wells Fargo Bank, & UPS to name a few. 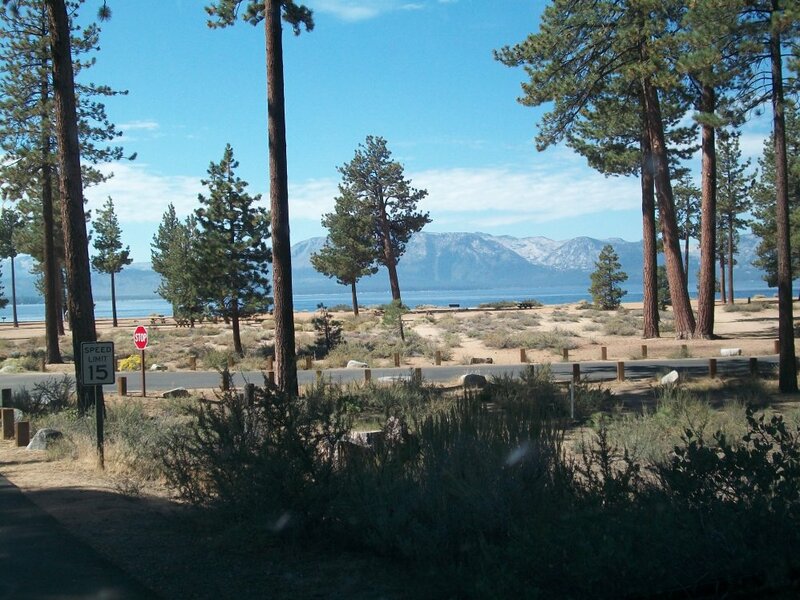 Travel to the top of Kingsbury Grade (SR207) for superb skiing at the Nevada side of Heavenly Mountain Ski Resort (managed by Vail Resorts) with the Stagecoach & Boulder Lodges and ski lifts. 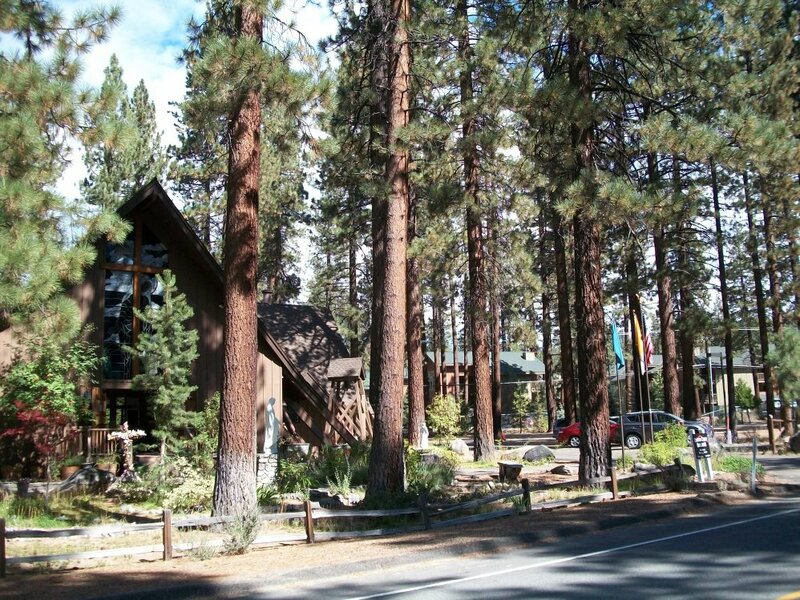 Another three minutes south on Hwy 50 brings one to Tahoe’s top Casino/Hotels, first-class entertainment, ski lifts, a gondola to exhilarating views of Lake Tahoe, ice-skating, the spectacular Edgewood Golf Course and many restaurants. 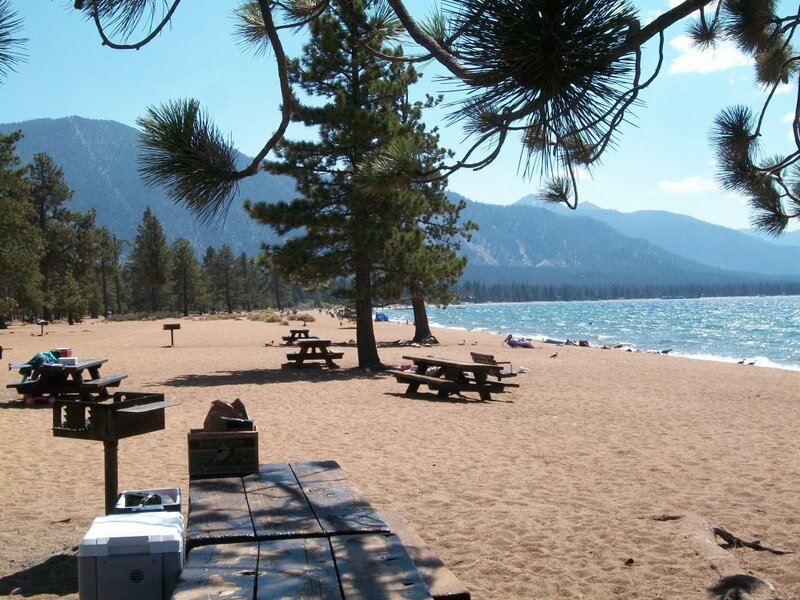 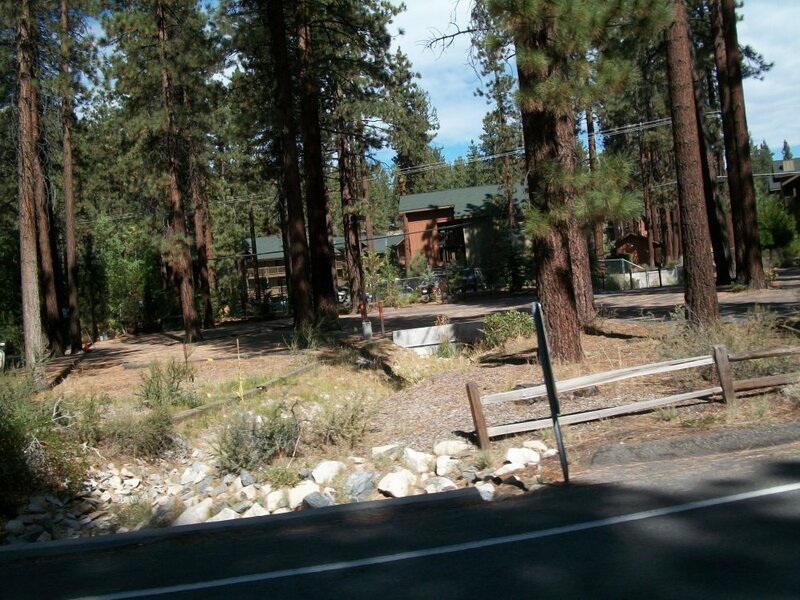 Five minutes north of Elk Point Road is the historical Zephyr Cove Resort RV & Campground, with many kinds of water activities plus the Tahoe Queen stern-wheeler and Woodwind catamaran for tours of the Lake. 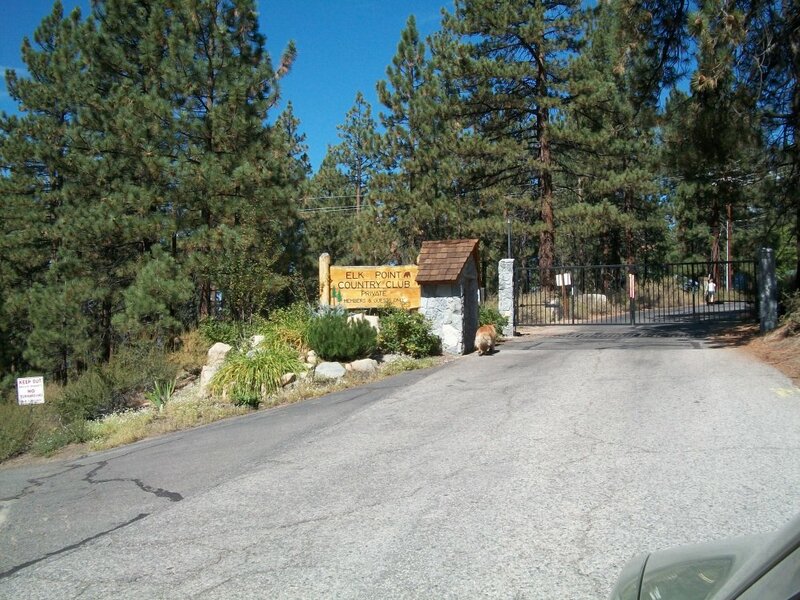 Just beyond that are the areas’ elementary, middle and high schools. 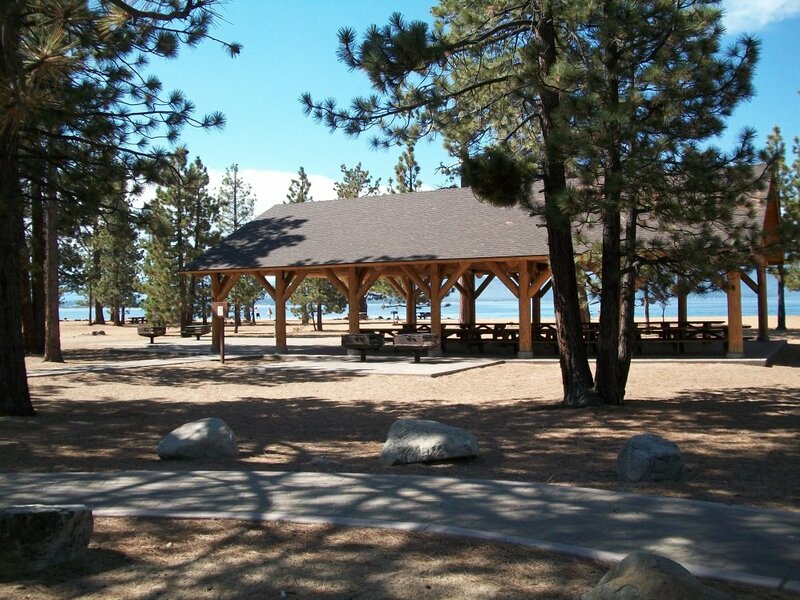 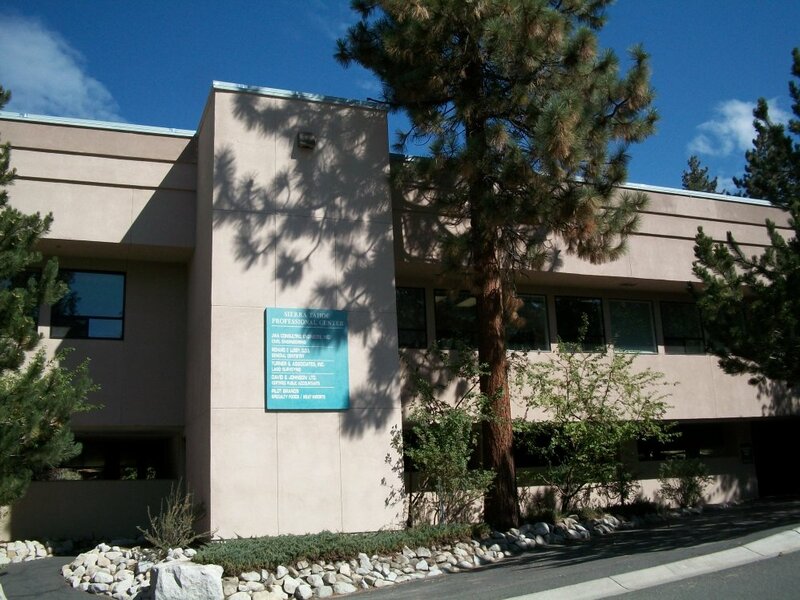 Within a 30 minute drive north and east over Lake Spooner Pass to Nevada’s Capitol, Carson City are major malls with Costco, Walmart, Trader Joe’s, Best Buy, Barnes & Noble, Home Depot, Staples, World Market, numerous restaurants, the Galaxy digital/3D Theaters, and much more.